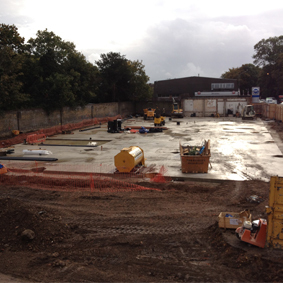 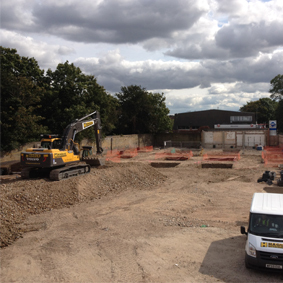 From this month forward we will be posting monthly updates on the progression of Phoenix HQ as it is constructed. 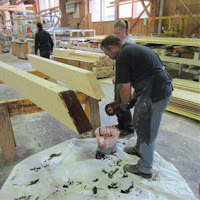 Since the last blog the project has been through planning and Osborne has been appointed as the contractor. The updates will aim give a visual log of the projects construction process. 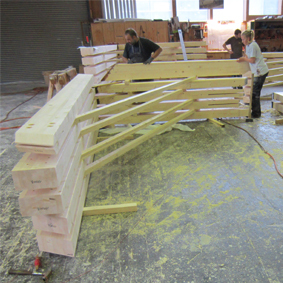 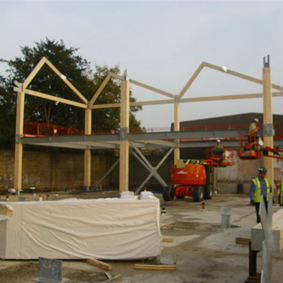 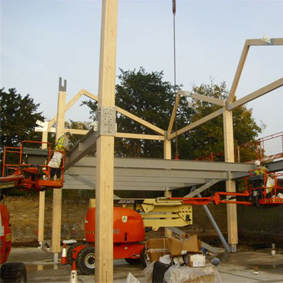 Whilst this process was occurring on site in the UK, B&K Structures had the timber frame manufactured by Kaufman in Austria. 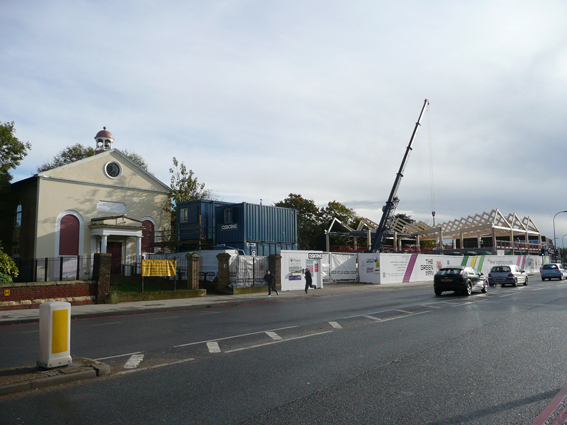 The frame arrived on site on the 22nd of the month and the team on site immediately started erection.